Every car owner understands the importance of regularly getting their cars serviced in order to maintain their condition and performance. 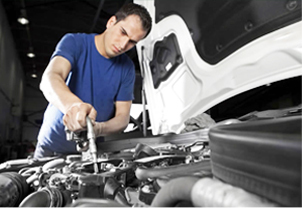 The challenge is to find a reliable and trustworthy car service provider. 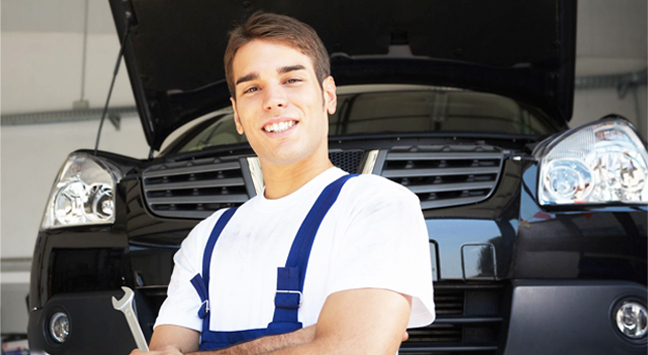 AAA Automotive Pty Ltd takes pride in being a top quality car service provider in Melbourne. What makes us Claim that We Are One of the Best? We believe in providing a unique car service experience to our customers in Melbourne. We can do this only by creating a synergetic effect through a combination of different forces. Our service station has been given a modern design and has been equipped with the latest car servicing tools and machines. From car inspection and diagnosis stations to car wash and polish stations, everything is done using modern equipment and hi-end products. Normally, taking the car for a service is perceived as a tedious task. 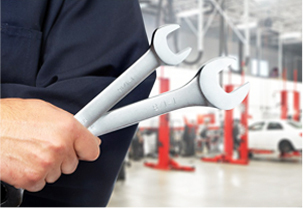 However, our state-of-the-art equipment combined with expert execution and techniques, and swift processes really take the stress and boredom out of getting your car serviced. You don’t need to visit multiple service stations or workshops for anything related to your car servicing, since we store everything in-house. Whether it is diagnosing a problem in your car engine or fixing your breaks, we have the knowledge and the parts to ensure that your car rolls out in a perfect condition! We guarantee provision of top quality services to every customer, every single time. This is because we have incorporated quality and accuracy in our processes and have clearly defined these processes. Regardless of our technology and the quality of products we use, if our staff wasn’t trained to provide excellent customer services, our results wouldn’t have been as great. We focus on the training and development of our employees so they provide friendly and courteous services. 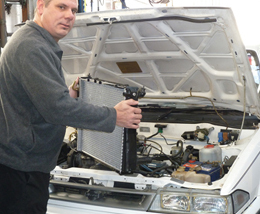 You will find everyone working on your car to be highly cooperative and helpful when approached. 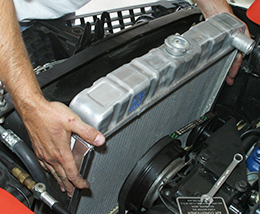 Well-reputed authorities such as Victorian Automobile Chamber of Commerce (VACC), VIC Roads and Australian Refrigeration Council (ARC) back the authenticity of our services. In partnership with these authorities, we provide top-notch car service that meets the expectations of our Melbourne clients!